Thought I'd activate this feature whilst I was having a mess about with the forum. Whilst viewing a thread, if you look just under the number of posts a member has made you will see a small green/grey/red square. This represents the posters reputation. If you click on the square you can leave positive or negative feedback on the poster. This all counts towards the users reputation. Number of posts and length of membership also affect reputation. My mistake, you need to click the small pair of scales that is just above 'join date' to leave reputation. Shot myself in the foot there didn't I. Yes, what happens if we all vote you off Steve?! Steve, can we use it οn many members, or just one? Last edited by Varypodaros; 09-01-13 at 22:21. You can give upto 10 points of reputation per 24hrs and spread it over upto 10 users. After the 24 hrs are up you get another 10 points. If you click the scales on one of your posts you can see how many points you have. If you go to the user cp (on the left of the nav bar at the top of the page) you can see who has given you reputation as well. Nice and easy, like it. Apparently I've got 17 points already! Well everyone starts at 10 points, and then people can add to or take away from those 10, except Brul it appears. 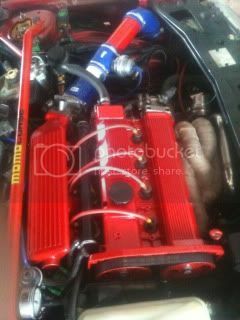 By Steve Webb in forum The Mechanics rest. New user and Q4 issues! 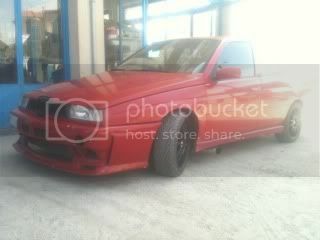 By juamin in forum Alfa Romeo Q4 Tech.